In the spirit and tradition of St. Ignatius, we live out our faith through justice and reconciliation. Members of St Peter serve our sisters and brothers of greater Charlotte who live on the margins, are forgotten or under served. God encourages us with discerning hearts to find how we can use our talents to share justice and His love with others. 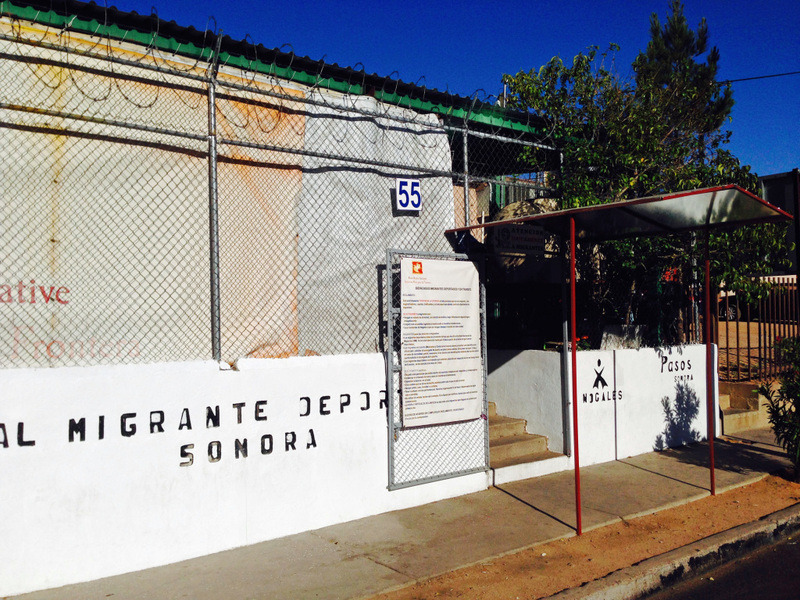 KINO BORDER INITIATIVE (KBI) is a space to support people who have been deported and those who have the need to migrate. For the 3rd year, a group from St Peter visits the KBI in Nogales, Arizona and Mexico this April. We can all be part of the mission - you can order items from the KBI Amazon Wish List Instructions from your Amazon account and have them sent to KBI. 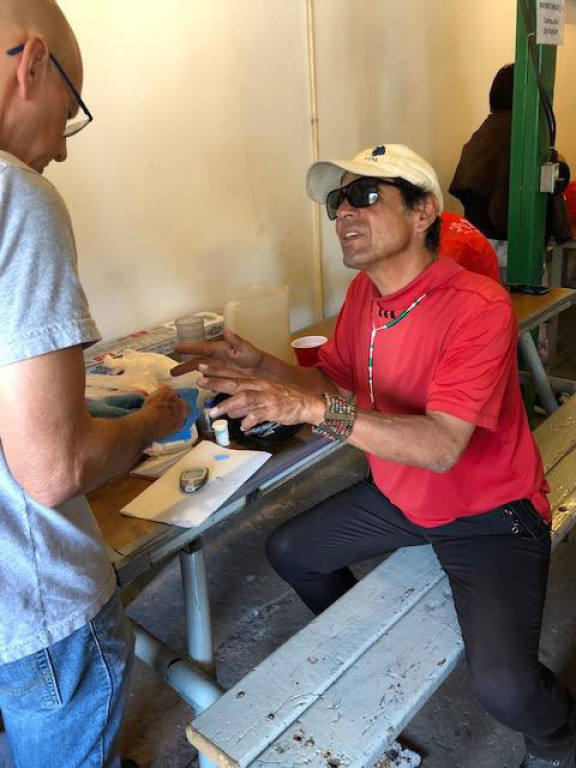 Initiatives that support the advocacy, education and direct service of migrants and refugees: We work with Jesuit led organizations such as Kino Border Initiative and Jesuit Refugee Service, and locally with Catholic Charities Refugee Resettlement service. Refugee Resettlement - Catholic Charities Refugee services. Kino Border Initiative - Humanitarian aid, education and advocacy at the Arizona/Mexico border. Our Social Justice ministry has a continuing dialogue initiative with Our Lady of Consolation's Black Cultural Commission. Pastor Basile Sede of Our Lady of Consolation recently spoke on a pastoral approach to Cultural Diversity - link here. Please open these resources: Open Wide our Hearts: The Enduring Call to Love, USCCB Issues and action. is a faith-centered group which meets monthly to pray, study, plan and act. Our work is based on Catholic Social Teachings. Our current priorities are Improving Race Relations; Informing ourselves and the members of the parish on The Affordable Housing Crisis in Charlotte; and assisting Father John with Letter Writing Campaigns.